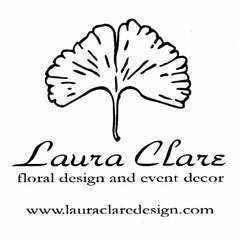 Laura Clare is a unique floral design company specializing in fine floral arrangements and exquisite table top decor for everyday and special occasions. Our creative design staff can assist you in personalizing flowers, plants, and table top decor for your home, wedding, corporate events, holiday decorations, and any other special function. Stemming from her love of nature and passion for gardening, Laura’s journey includes her obtaining a four-year degree in floriculture and ornamental horticulture from Cornell University. She has traveled and worked with floral designers in places such as London, Paris, Amsterdam, Copenhagen, and New York. 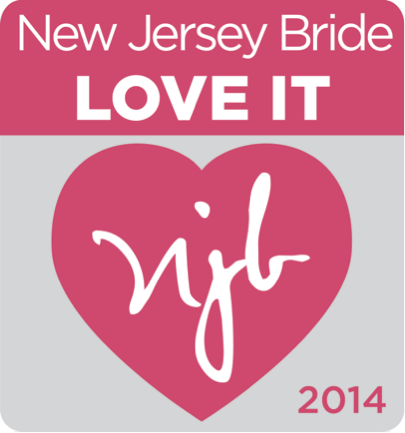 Working with client’s worldwide, she has gained a wealth of experience in design for every occasion. 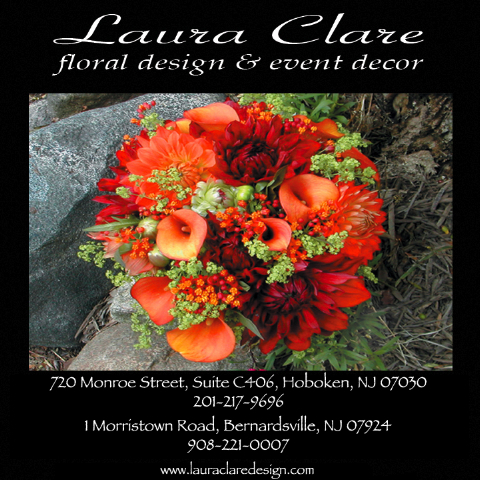 Laura Clare’s trademark designs are a synthesis of fine European style and American inventiveness. 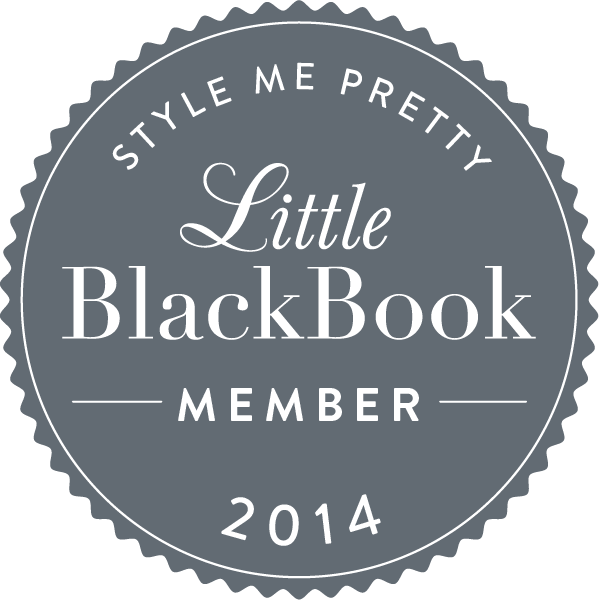 Since 2000, Laura has earned awards and accolades from regional and national magazines, associations, and private devotees. Allow us to entertain your senses and introduce you to Mother Nature’s finest!